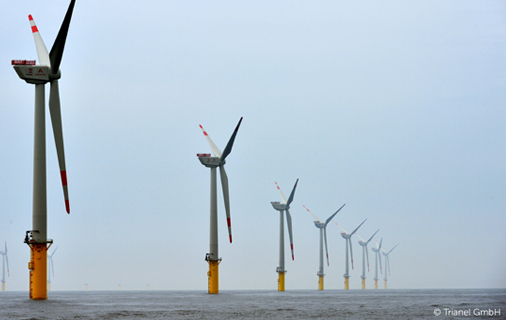 The 200MW Borkum wind farm was officially opened by the developer, Trianel GmbH, at a ceremony held on 31 August 2015. SgurrEnergy, a Wood Group company and leading renewable energy consultancy, acted as technical advisor on behalf of the project lenders during the financing and construction monitoring phases of the project. Located approximately 45 km to the north of the East Friesian German island of Borkum, the project consists of 40 wind turbines and will have the capacity to supply the electricity of approximately 200,000 households. SgurrEnergy’s Andrew Cole, associate director within the Advisory Services Group, said: “We would like to congratulate all of the team at Trianel GmbH on achieving this significant milestone and we look forward to working with them as the project moves into the next exciting phase.” Read more here.